How financially secure is your holiday or gap year? It’s good to be organised and make your travel plans several months in advance, but it can sometimes feel a bit risky. After all, what would happen if the company you booked with went bust? You might lose the money you’d paid for the trip and, even worse, get stranded abroad. We’ve all watched news reports of bewildered passengers stuck at the airport and felt inwardly grateful that it wasn’t us. If you’re paying out large sums of money for that trip of a lifetime, you’ll want to know that it’s financially secure. Luckily, some members of the travel industry will offer you reliable protection in these situations. 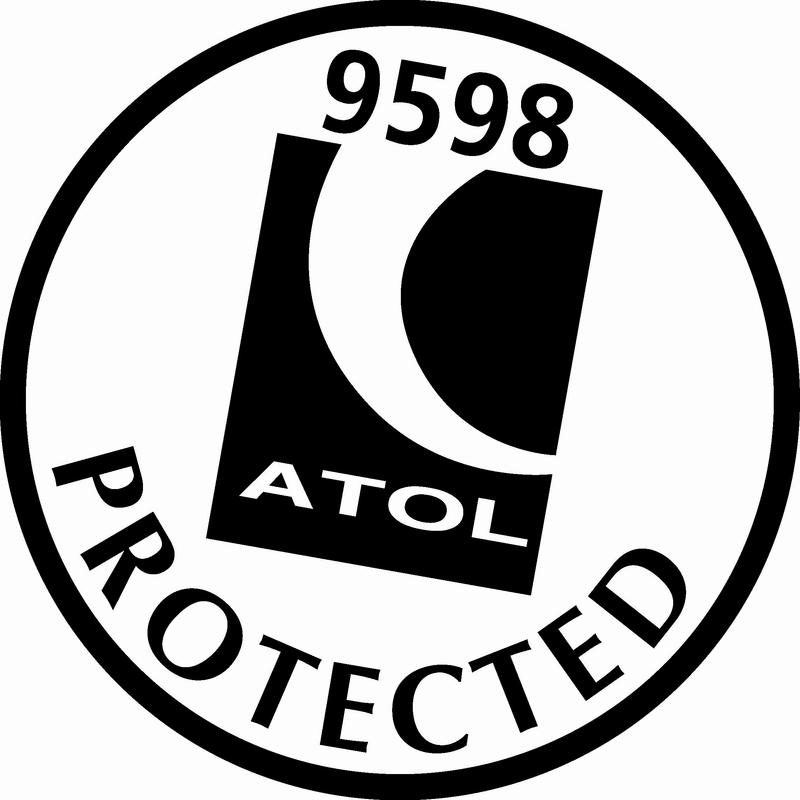 A good example is the ATOL scheme (Air Travel Organisers’ Licensing), which is run by the Civil Aviation Authority. If you book your trip with an ATOL protected company, then the money paid for your flight and any other aspects included in the package will be fully refunded if the company goes bust. If this happens when you are already abroad, you will be able to finish your trip and get home as planned. The protection starts from the minute you book, allowing you peace of mind in the run-up to your departure. Here at Oyster, our business is in excellent health, but we still believe in giving our customers concrete reassurance that their money is safe. We have been investing in ATOL protection for many years now and are proud to have its logo on our website (you won’t find it on many other gap year sites!). If you book a volunteering or work project with a flight through us, we’ll send you a yellow ATOL certificate straight away. Take it with you on your trip and keep it somewhere safe, while you have the time of your life! Then head straight for www.oysterworldwide.com and start making those travel plans. Our ATOL number is 9598 and you can check us out on the CAA website. Next Post Looking to earn money to finance your gap year?